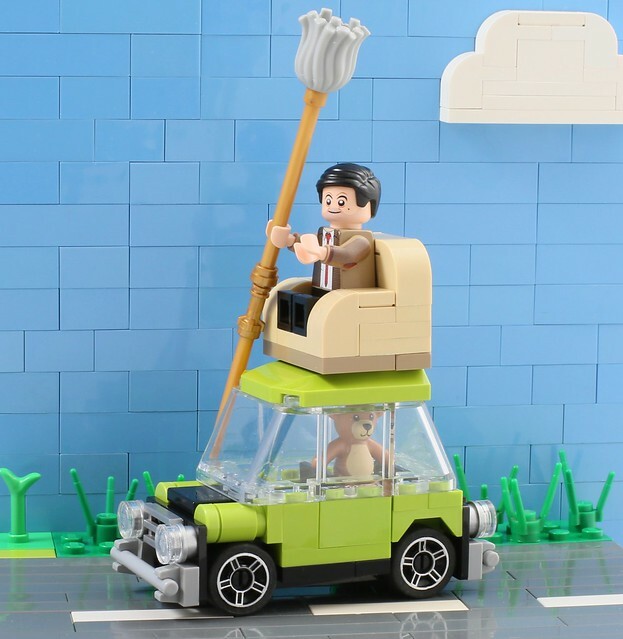 I’ve been waiting to get the mop head since CMF series 15 came out just to give it to Mr Bean. 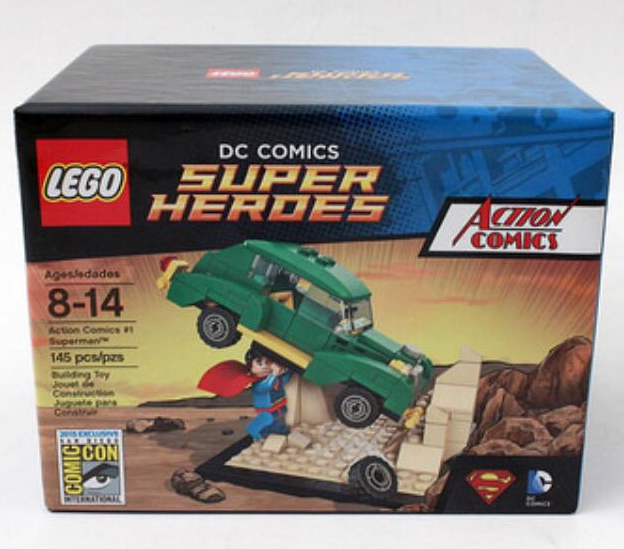 MOP HEAD – yay check. 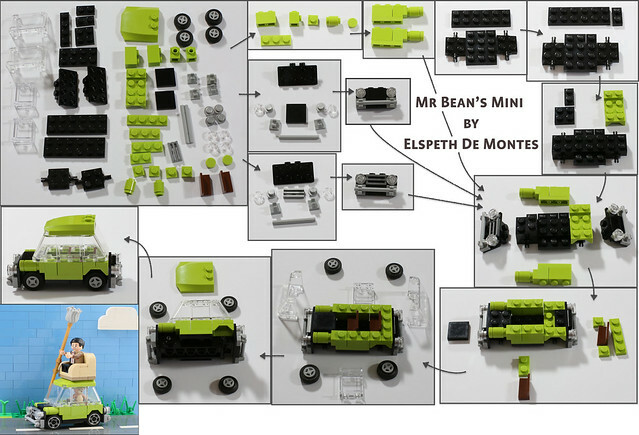 Categories: Building Instructions, Minifigure, MOC | Tags: Lego, Mini, Mini car, minifigures.com, MOC, Mr Bean, Teddy | Permalink. 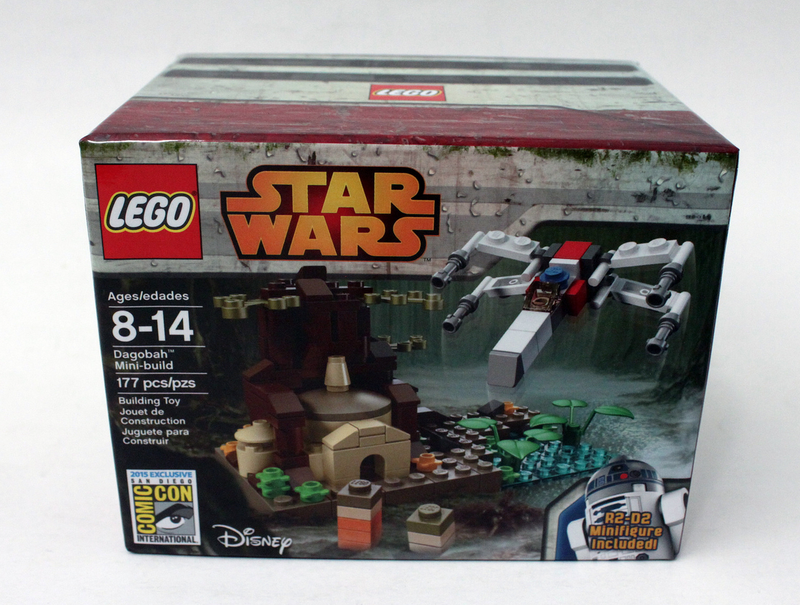 Categories: Building Instructions, Lego | Tags: Dagobah, Exclusive, Lego Star Wars, Mini-Build, R2-D2, San Diego Comic Con, SDCC | Permalink.